The population of European bison has continuously decreased throughout the 20th century. Today, many scientists are trying to reintroduce the species in Europe and specifically in Russia. A bison reintroduction program is underway in the Western part of Russia. The aim of the reintegration is to create a stable population of wild bison. To manage this adaptation process, scientists have equipped two bison with Argos tags. How to study bison once they return to nature? 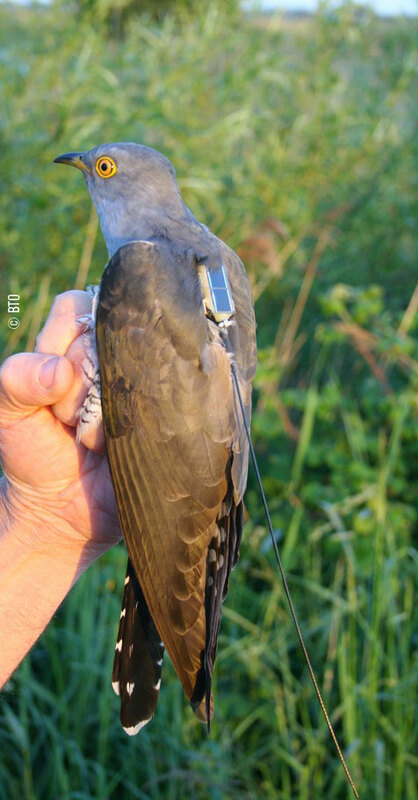 “Bryansky Les” is the first natural reserve to have ordered GPS / Argos tags (collars) in Russia. 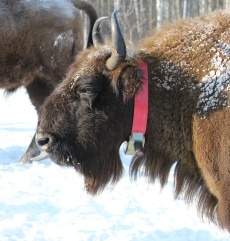 Those two tags will remain fixed around (the) bison’s necks for a period of at least 2 years. 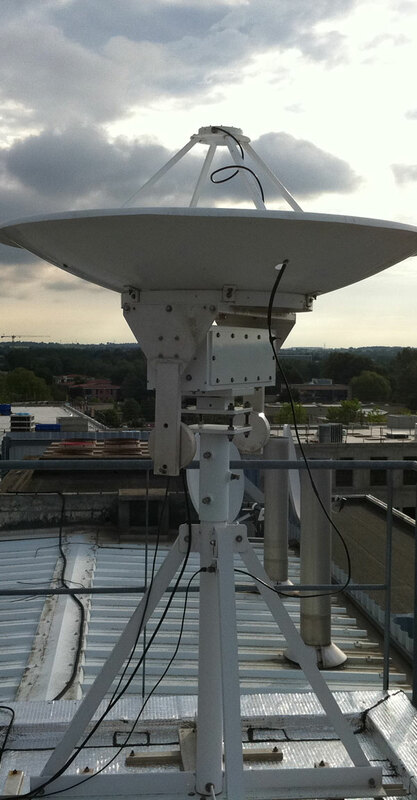 It will allow them to track their movements and understand their choice of habitat. Through this tracking, it will be possible to secure the area in order to avoid poaching. 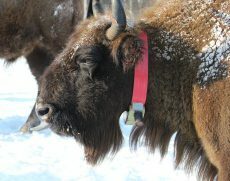 In January 2012, the reserve of “Bryansky Les” released the bison to the surrounding forest to begin their adaptation process. Currently, the bison have split into 2 groups. One group is still around the reserve while the other is located about 30 kilometers from there. Each group is led by a tagged bison. The sharp decline of the European bison is due to hunting, disease, climate changes and agriculture that has taken over its habitat. 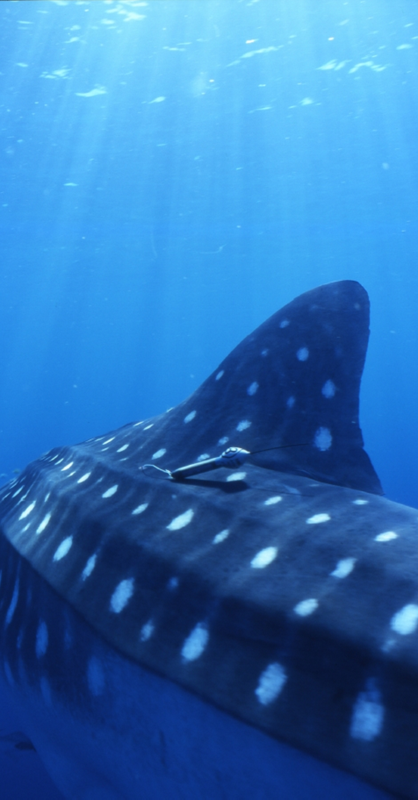 With Argos, Russian scientists hope to learn more about this endangered species.